Inhumans Trailer Shows Us Why Netflix Should Take Over Marvel TV shows. It’s a no secret that the MCU is practically forbidden from using the world mutant in their universe, and their answer to that is inhumas. 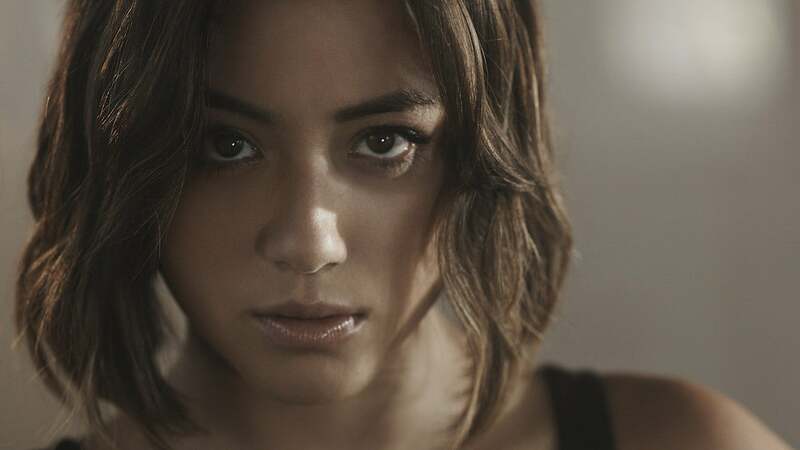 Back then when people still watched Agents of Shield, we were introduced to Skye, who turned out to be an inhuman making her the first powered female superhero in the MCU. So instead of elaborating on that for some reason they decided to base the inhumas series on the inhumans Royal Family instead. A lot of fans were rightfully angry when the supposed movie was downgraded to a tv series, but they were accepting the idea much more when the casting and imax news was released. That didn’t last long as the hype died down when the trailer dropped. A lot of us lowered our expectations when we saw the first photo of the royal family and their obviously cheap costumes, but what really killed the hype was the mess of the trailer. The editing looked awful, the acting even worse. There was a clear outline of the plot but it wasn’t exciting enough to keep my attention. Perhaps the biggest disappointment was their powers, this is literally a series about the most extra dramatic enhanced people in marvel and they were done poorly for a show with a budget to film with imax cameras. The trailer’s saving grace was Lockjaw, but even his majestic cute self couldn’t save us from that fact that Black Bolt’s being severely under-powered or Medusa’s flat wig not moving at all. It’s understandable why ABC is shying away from another failed Agents of Shield spin-off, but based on the news that they will not be in SDCC this year and their awful ratings it’s likely to be their last season. It would be a waste to throw away great characters like Daisy Johnson and Yo-Yo, so why not make a Secret Warriors spin-off instead of the inhumans? And even better, why not make it on Netflix, where they could potentially crossover to the Defenders . Uniting all Marvel TV shows under one platform and creating their own Arrowverse like on the CW looks a lot more promising than random shows that claim to be connected to the movies despite the fact that they are not mentioned whatsoever in them. So what do you think, should Netflix take over all Marvel series giving the success of Jessica Jones, Daredevil and Luke Cage? Or should ABC try their hand at this one more time?